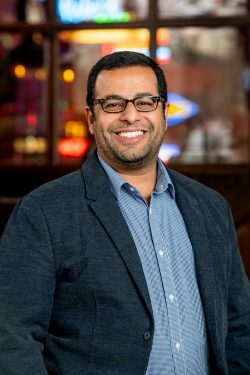 March 20, 2019 (HOUSTON, TX) – SLG (Satellite Logistics Group) and JF Hillebrand, are proud to welcome Prabh Hans tothe team as Vice President of Business Development & Strategy. Prabh brings 15 years of international and domestic supply chain management experience across the food, beverage, consumer goods, technology, packaging and asset pooling sectors. As a supply chain practitioner that puts customer needs and industry trends first, his experience and passion will shape SLG’s services moving forward. Throughout his career, Prabh has helped companies develop and implement market strategies in multiple countries, supported turnarounds, developed teams, led M&A activities, and controlled multi-million-dollar budgets, among many other accomplishments. To learn more about what SLG can do for your brewing solutions, and to see all available services, please visit slg.com.